Dr. James Berger is a Professor in the Department of Biophysics and Biopysical Chemistry at the Johns Hopkins University School of Medicine. He received his PhD in Biochemistry and Structural Biology from Harvard University in 1995. Afterwards he was an independent research fellow at the Whitehead Institute of MIT until 1998. James then joined the faculty at UC Berkeley, where he remained for 15 years until coming to Johns Hopkins University in 2013. 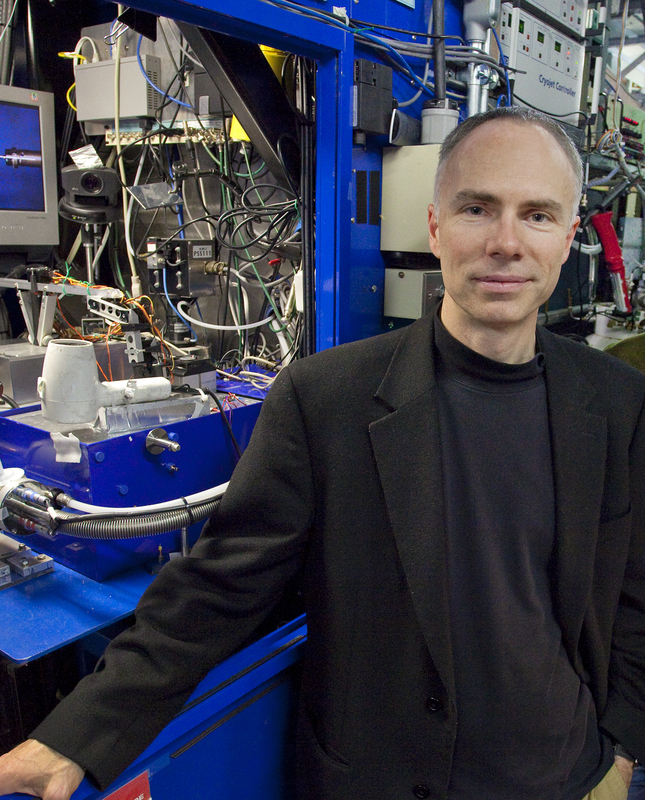 James has received many awards and honors during his career, including the National Academy of Sciences Award in Molecular Biology, the American Chemical Society Pfizer Award in Enzyme Chemistry, the American Society for Biochemistry and Molecular Biology Schering-Plough Scientific Achievement Award, a Packard Fellows award, and election to both the American Academy of Arts and sciences and the National Academy of Sciences. James’ research is focused on understanding how multi-subunit assemblies use ATP for overcoming topological challenges within the chromosome and controlling the flow of genetic information. His lab is particularly interested in developing mechanistic models that explain how macromolecular machines transduce chemical energy into force and motion, and in determining how cells exploit these complexes and their activities for regulating the initiation of DNA replication, chromosome superstructure, and other essential nucleic acid transactions. James’s lab also examines mechanistic enzymology and small-molecule inhibitors of therapeutic potential, the development of chemical approaches to trapping weak protein/protein and protein/nucleic acid interactions, and use of microfluidics for biochemical investigations of protein dynamics and structure.